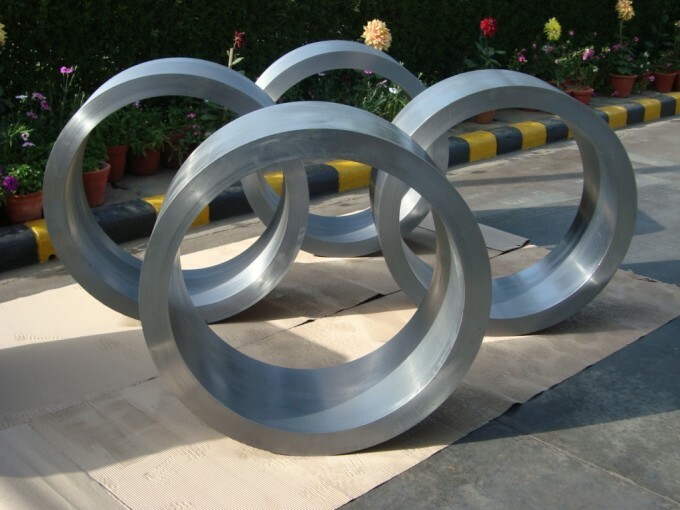 CHW Forge produces large diameter bearing rings for a broad spectrum of applications. 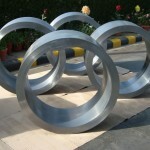 The rings for slew bearings are manufactured in a wide range of sizes from external diameters of 500 mm to 4500 mm. The rings for slew bearings can support axial and radial movement loads simultaneously. The Roller can be balls of cylindrical rollers. This type of bearing is used with slewing units of construction equipment such as power shovels and track cranes, loader and carrier equipments such as deck cranes, machine tools and parabolic antennas. 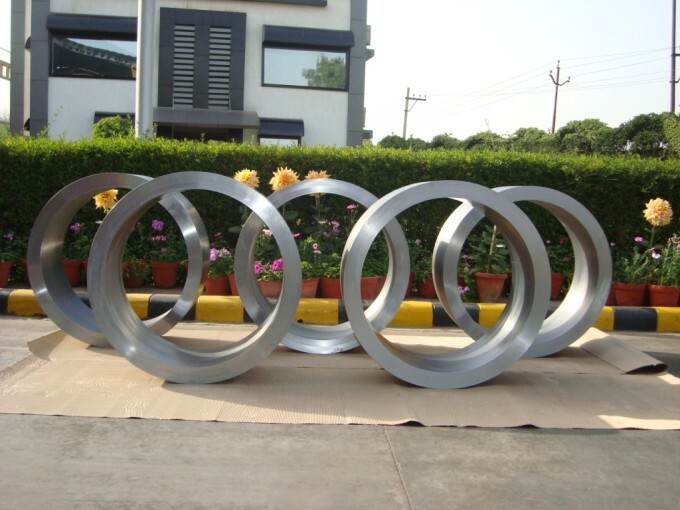 CHW Forge has the expertise to deliver seamless rings in Carbon Steel and Alloy Steel to be used as Gear Blanks in Forged or proof machined condition with manufacturing capability as mentioned below. Proper control is exercised during manufacturing at all stages i.e. from raw materials procurement to dispatch of finish products to ensure Quality and Commitment. 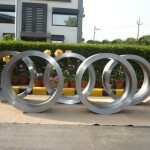 CHW Forge also manufactures slew rings, bearing shells, etc. used in various industrial sectors like Wind Energy, Automobile, Material Handling, Power, Defence etc.